1. 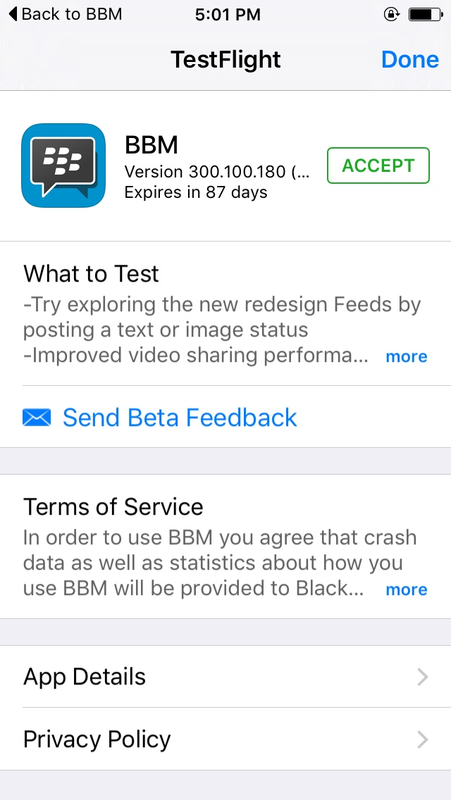 Find friend or people that use BBM Beta. 4. 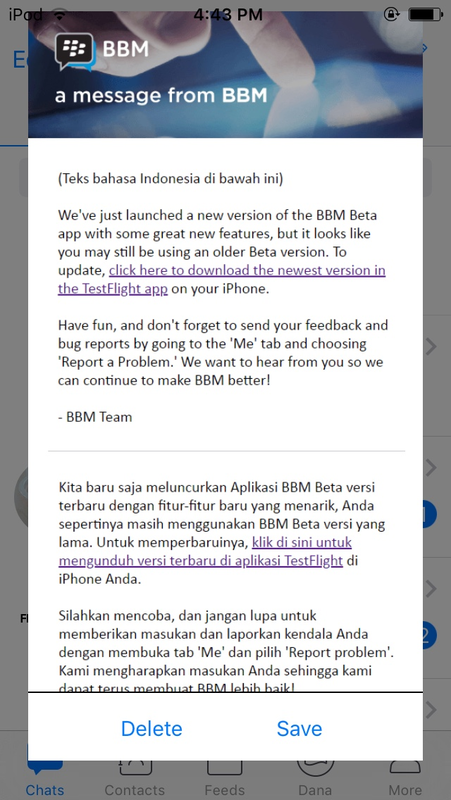 Open app store, login with apple id, open test flight, open BBM Beta, click news banner, and click purple text. 6. 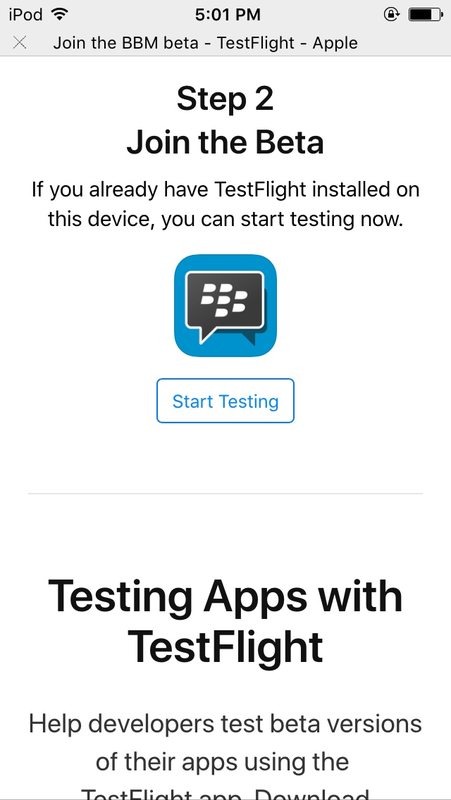 Logout app store from your friend phone, and login to you phone, open test flight application and click install. Will Whatsapp work on the Black Berry K2? How do I make apps open when clicking a link?